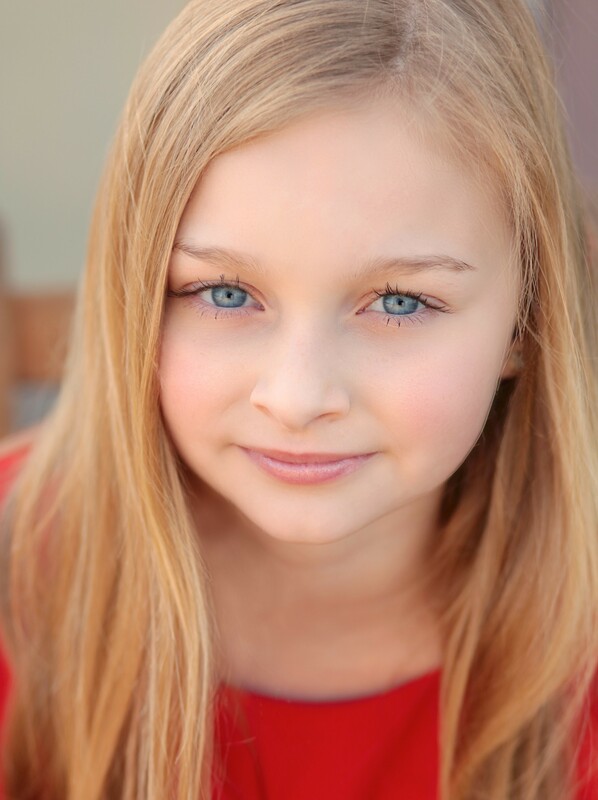 Brooklyn Courtney-Moore (Pepper) is 12 years old and thrilled to make her debut with Praeclara in one of her favorite musicals. Brooklyn most recently appeared as Jane Banks in The Royal Theater’s production of Mary Poppins. Other favorite stage credits: Betty Parris in The Crucible, Macduff Child in Macbeth, Little Ti Moune in Once On This Island (Arkansas Repertory Theatre), Rhoda Penmark in Bad Seed (The Weekend Theater), Janie Bailey in It’s A Wonderful Life, Young Fiona in Shrek the Musical, Susan Waverly in White Christmas (The Royal Theater), and Timon in Lion King, Jr. (Pulaski Academy). Brooklyn also performed as part of the children’s chorus in La BohÃ¨me (Arkansas Symphony Orchestra).